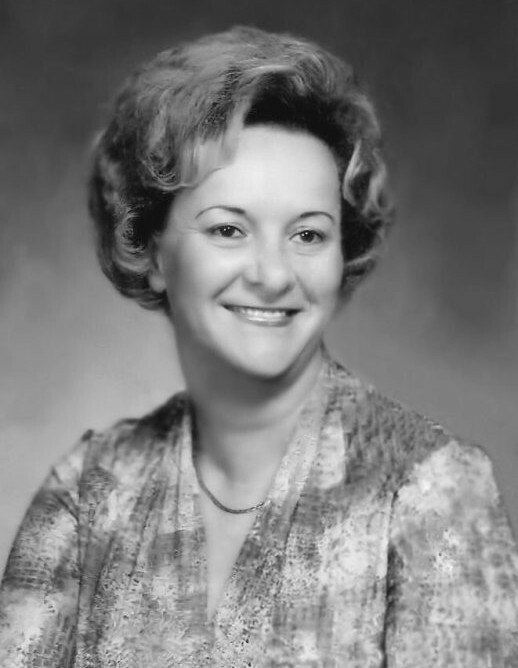 FRYE, Linda Doris, 75, of Brooksville, Florida, passed away Monday, January 28, 2019 at the HPH Hospice Care Center. Born July 7, 1943 in Georgia, she was the daughter of the late Jesse Harden and Mabel Beverley Harden. She came to this area 69 years ago, was employed as a secretary for the Hernando County Schools and was a member of Eden Baptist Church. She is survived by her loving husband, Gary Frye; sons, Ricky Frye and Brian Frye of Brooksville, Florida; daughter, Kimberly Lashley of Brooksville, Florida; eight grandchildren and eight great-grandchildren. A Gathering for family and friends will be held from 10:00am-11:00am, Saturday, February 2, 2019 at Eden Baptist Church, where a Memorial Service will begin at 11:00am, with Pastor Damont Drake and Pastor Larry Strickland officiating. In lieu of flowers memorial donations may be made to the HPH Hospice Care Center.